Valerie & Matt: Fun with Friends! Looking to have a wedding in early September? The beginning of this month was quite pleasant as far as temperatures go! One of the most special moments of your wedding always seems to be enjoying it with your new husband or wife, and spending the time with your closest friends and family! 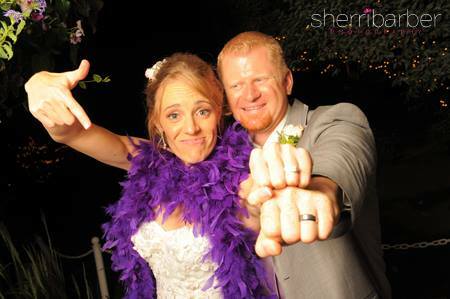 This couple did exactly that and, as you can tell by these photos by Sherri Barber Photography, they had a ton of fun. 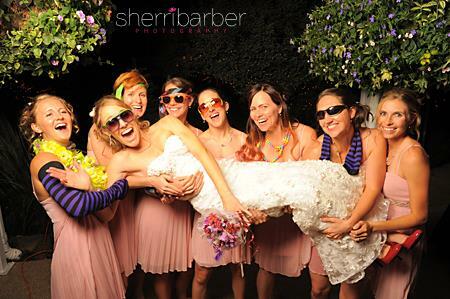 One of our favorite parts was their photo booth set-up, where guests could grab a prop or two (…or 5?) 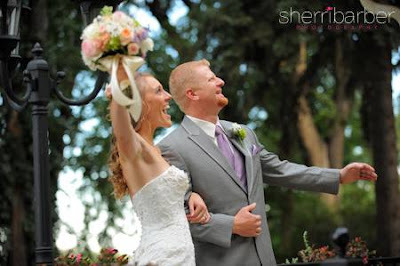 and Sherri or Bill would snap entertaining photos of them. We’d like to thank those who helped make this possible! 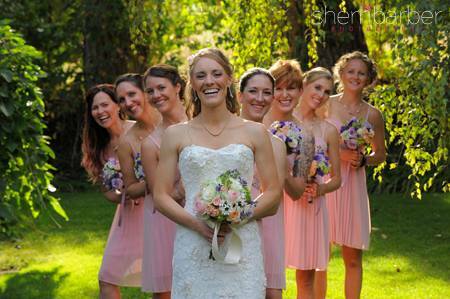 Venue: Tapestry House Wedding and Event Center. 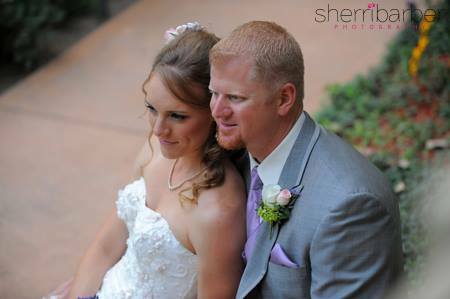 Photography: Sherri Barber Photography. Florist: Earle’s. Food: Origins Catering.